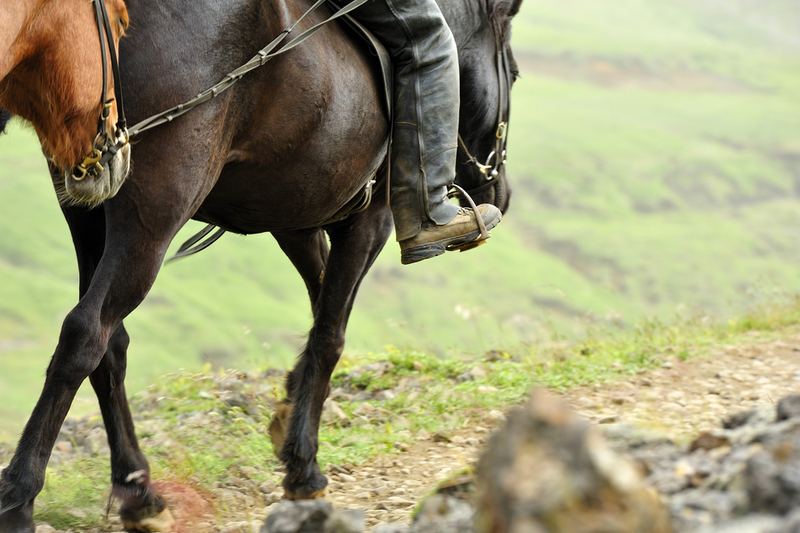 Are you looking for options when it comes to horseback riding in Wisconsin? Fortunately for you, there are so many options to choose from. After all, Wisconsin is one of the largest states in the country. That indicates a lot of land for both people and animals to thrive. Based on the reputation of Wisconsin as the “Dairyland” of the country, we can assume that a lot of the local population own farms. While horses are not entirely included as a source of dairy, these magnificent animals are farm animals. You can bet that there are a lot of them here. In fact, according to the registry collated by some of the biggest Horse fairs in the country, a large percentage of horse breeds come from Wisconsin. So if you are looking for horseback riding in Wisconsin, you do not have to look too far to find these businesses. What is great about horseback riding in this state is that you have a combination of 700 miles of trails. You have a lot of options between state parks, forests, recreation areas, and even former rail lines. With so much horse trails around, you can bet that there are a lot of businesses around that will allow you to rent horses. Horseback riding is a great way to view the beautiful landscapes in Wisconsin. According to reports, this is one of the most popular activities for people visiting this state. It gives tourists and visitors a chance to enjoy these wonderful animals and at the same time, bask in the natural beauty that makes Wisconsin earn the title of Dairy State. What is great about this activity is that it can be enjoyed regardless of your age. You can be young or old – you can ride a horse without a problem. Of course, small children would have to ride with an adult – but saddles can conveniently hold them both. The industry of horseback riding in Wisconsin has grown over time that it even includes horse camping. It describes facilities that provide visitors with camping opportunities with their horses. These parks are part of trails and it has large facilities that even have areas for horse trailers. So where can you specifically go horseback riding in the beautiful state of Wisconsin? Here are some of your options. A lot of people who want to experience horseback riding do not own a horse. These are usually the people who live in metropolitan areas. They are interested in experiencing this activity simply because it is something that they do not encounter on a daily basis. If you fall into this category, here are your options. Rocking W Stable in Vilas County. There are stables located along the Eagle River that provide single or double horseback riding opportunities. They even have young ponies that small children can ride by themselves. Wild West Campground and Corral in Stevens Point Area. This is located in Amherst. 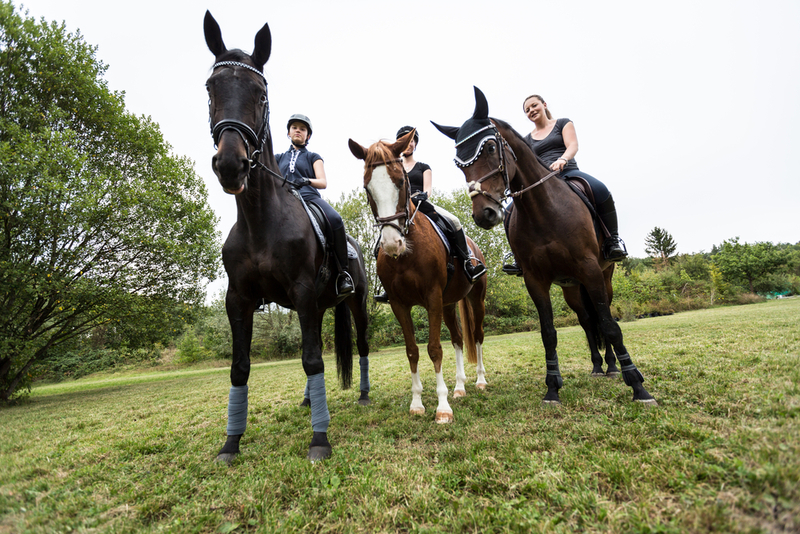 You can opt to go horseback riding with an experienced guide. Holiday Acres Resort on Lake Thompson. This is in Oneida county and is near trails that will allow you to explore fields and forest around a Northwoods resort. They even have a petting zoo for the kids. For those who own a horse and would like to explore the beauty of Wisconsin, here are some of the campground that you can go to. Kettle Moraine State Forest Northern Unit in West Bend. This gives you access to the glacial terrains of Wisconsin. A trailer parking is located near the County Highway. Copper Park Equestrian Trail in Rusk County. This gets you close to the Reclaimed Flambeau Mine Site – a place that offers ten miles of horseback riding opportunities. You can also follow trails along the Flambeau River. These are only some of the options if you want to go horseback riding in Wisconsin. Feel free to research more options so you get closer to the sites that you want to explore in Wisconsin.